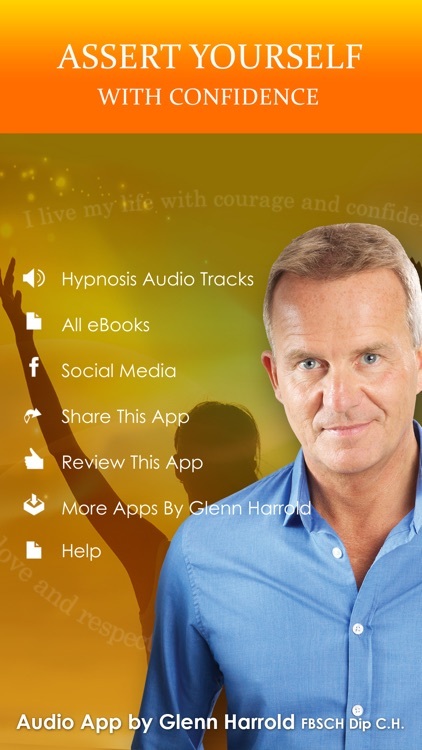 Learn how to assert yourself with great confidence and self-belief with this powerful hypnosis recording by Glenn Harrold. This recording will guide you into a deeply relaxed hypnotic trance state. In this receptive state you will absorb a number of multiple layered post hypnotic suggestions for developing self-confidence and being assertive when you need to be. 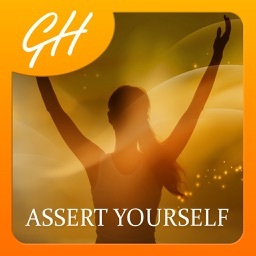 When you assert yourself in a respectful and confident way people will always respond positively and Glenn’s skilled hypnotherapy techniques will help you to become assertive and confident in a number of different social settings. 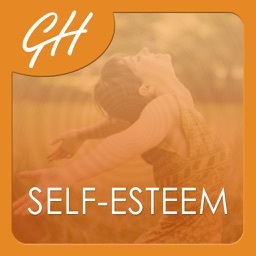 This recording can also help you express yourself more easily, overcome shyness, self-doubt and help you to feel more empowered. 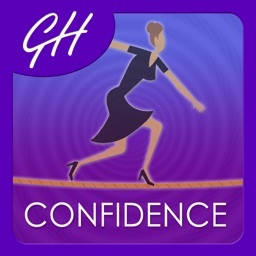 Learn how to believe in yourself, develop confidence and assertiveness and the ability to speak up for yourself when you need to. When this belief is in your unconscious mind, being assertive will become second nature and something you do automatically. • Two hypnotherapy sessions one for daytime use and one for bedtime. 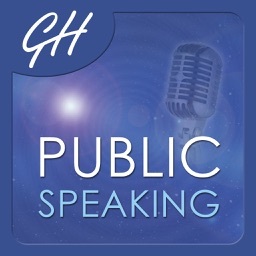 • A 12 minute sleep booster track. 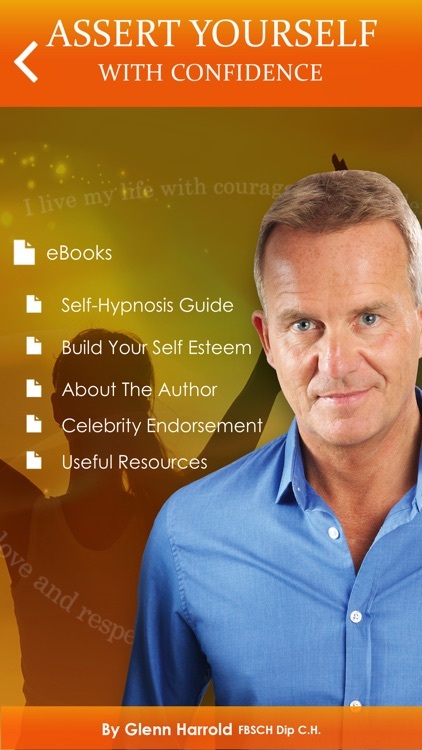 • The very latest hypnotherapy techniques, helping you to overcome insecurity and become confident and assertive. 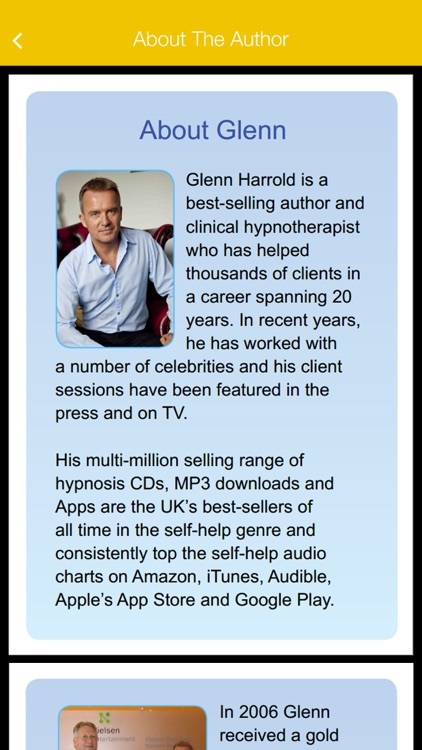 • Glenn’s highly acclaimed hypnotic vocal techniques guiding you into a completely relaxed state of mind & body. 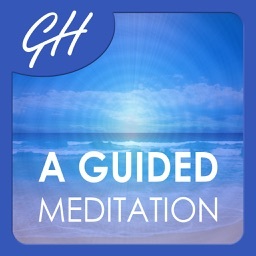 • Background sound effects and music recorded in specific musical keys and frequencies to compliment the hypnotic suggestions and deepen the relaxation effect. • Echoed peak performance affirmations, which pan from ear-to-ear across the stereo range - a deeply relaxing and unique effect. Hypnotherapy is uniquely effective in programming the mind to overcome self-doubt and develop confidence in a safe and natural way, free of any harmful side effects. 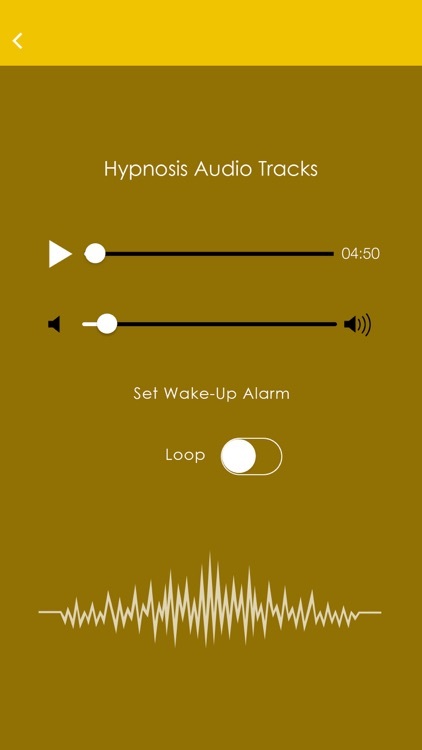 This app includes two hypnotherapy tracks, the first one you can use in the daytime as it will guide you back to full waking consciousness at the end. The second track is identical except that it guides you into a sleep state at the end, which makes it ideal for using before you go to sleep at night.